Two things keep Karel Capek’s “War With the Newts” from getting the recognition it deserves: its cover and its title. The best translation’s cover design, black text on teal, has all the panache of a dishwasher manual. And the title evokes spacesuit-clad heroes racing around cheap sets, firing laser guns at unscary animatronic lizards. 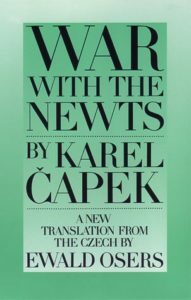 Here’s a brief guide to the newt-free portions of Capek’s oeuvre. When he wasn’t dreaming up sci-fi dystopias, Capek was in the garden. This cheerful, exasperated journal is fun even for readers who don’t know a daisy from a dahlia. A trilogy of philosophical novels in which Capek dabbles in detective fiction and unreliable narration. Warning: It makes “War With the Newts” read like a conventional potboiler. Capek, in 1922, foresees a device that can produce unlimited cheap energy, with the small catch that it might just lead to a world-destroying global war. 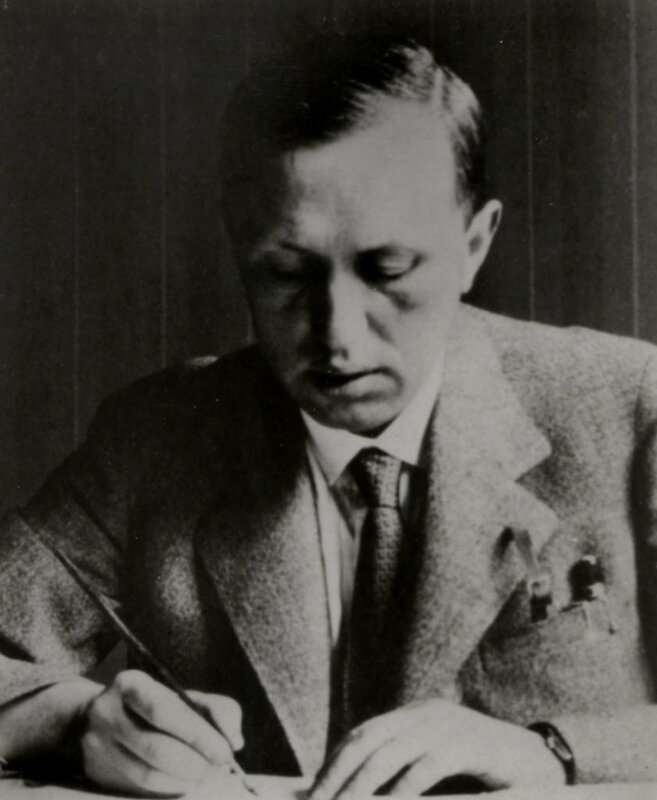 When he died in 1938, Capek was working on this bleak polyphonic novel about a half-crazed, compulsively plagiaristic composer.